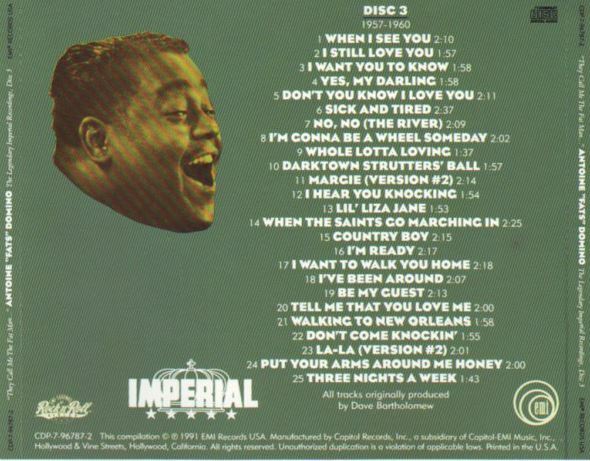 (1991/EMI) 100 tracks (many first time original stereo), 1950s Imperial masters, US-Longbox with stunning 88 page, 4 color booklet! 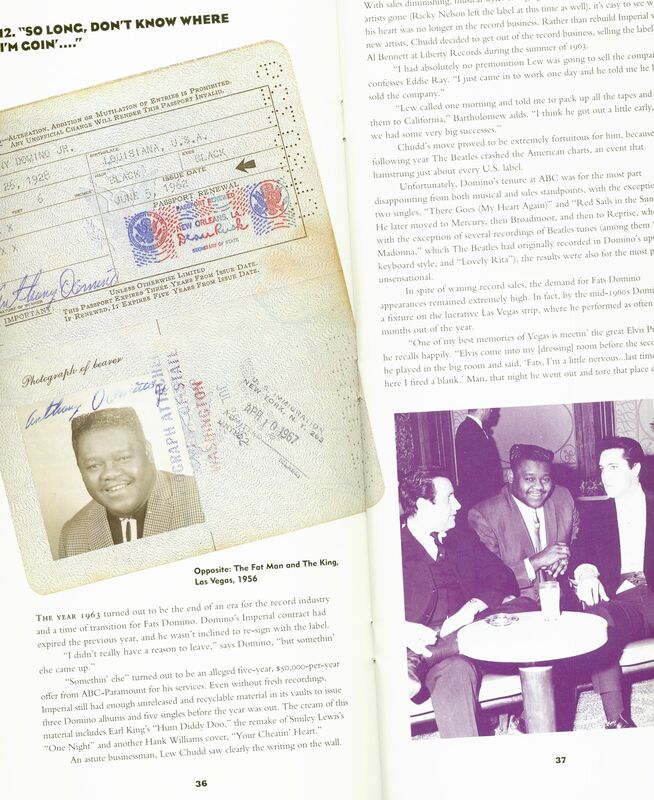 Cut-out with 2 small holes in barcode (see picture). 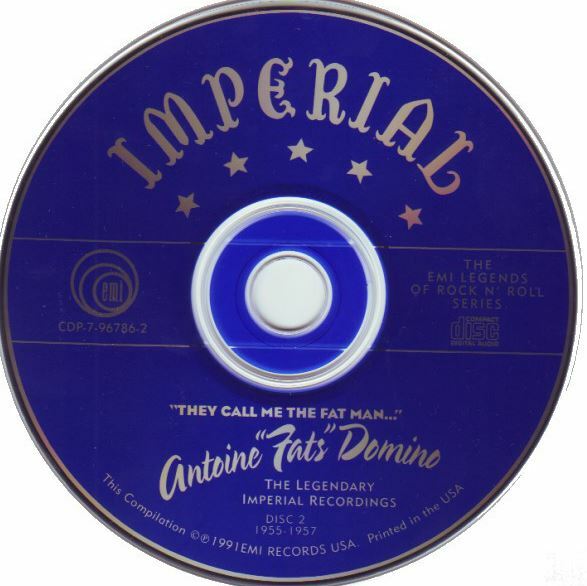 Factory sealed stock copy (Bear Family Records). 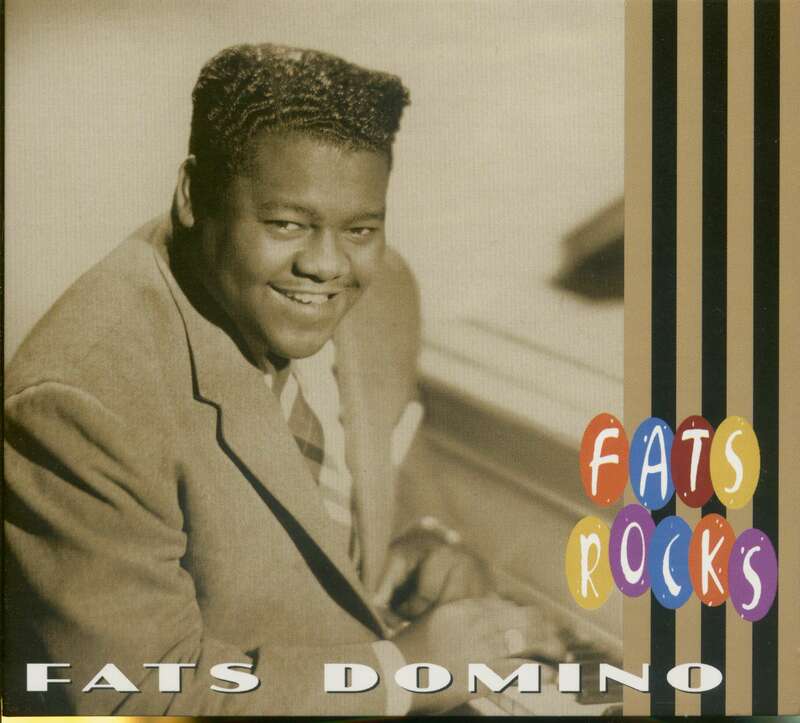 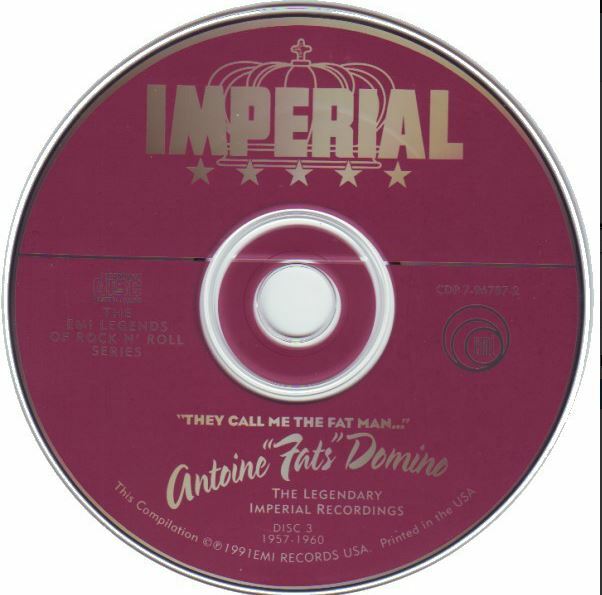 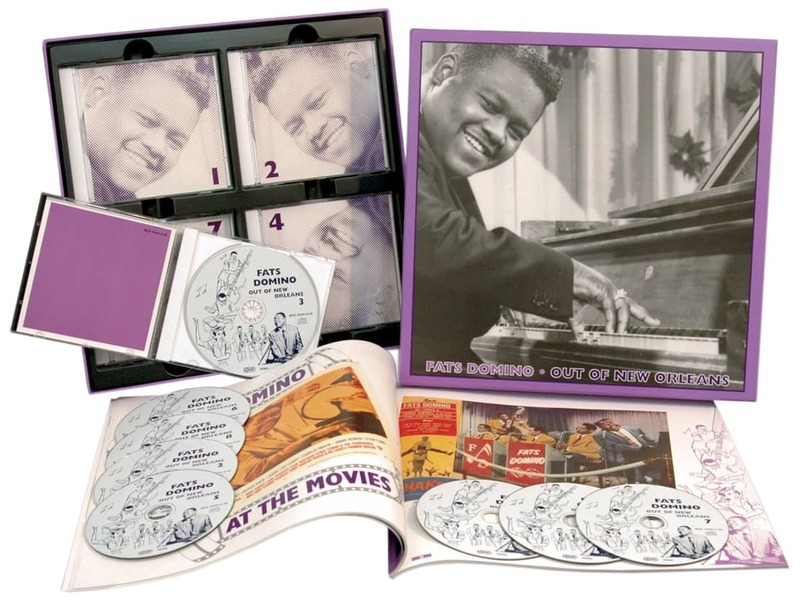 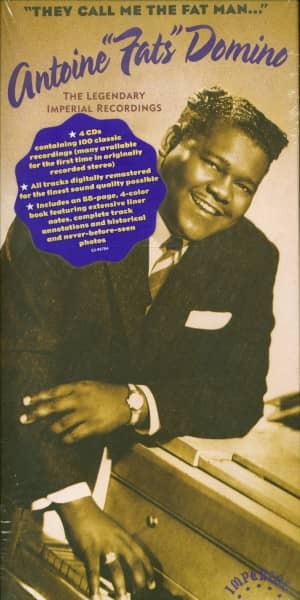 Kundenbewertungen für "'They Call Me The Fat Man' Antoine 'Fats' Domino - The Legendary Imperial Masters (4-CD Box, Cut-Out"